SnowFox Audio Converter is a powerful, easy-to-use and professional all-in-one audio converter, which allows users to transform audio file from one format to another and also capable of converting video to audio file format that compatible with wide variety of multimedia devices. SnowFox Audio Converter is normally priced at $25 per single-user 1 PC license. As part of SnowFox Christmas special promotion, the interested users are now entitled to download the full version of SnowFox Audio Converter for free. 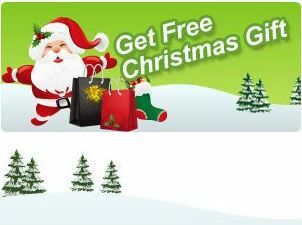 This time-limited Christmas promotion offer will be expired on December 12. To grab a free copy of SnowFox Audio Converter full version, visit the promotion page to register your email ID for a free license serial key for SnowFox Audio Converter. SnowFox Audio Converter is compatible with Windows 7, 2000, XP and Windows Vista operating systems.